While in Seattle last October, I visited a number of radio stations that are preparing to migrate to low power FM (LPFM). One such station is streaming community radio station Hollow Earth Radio. 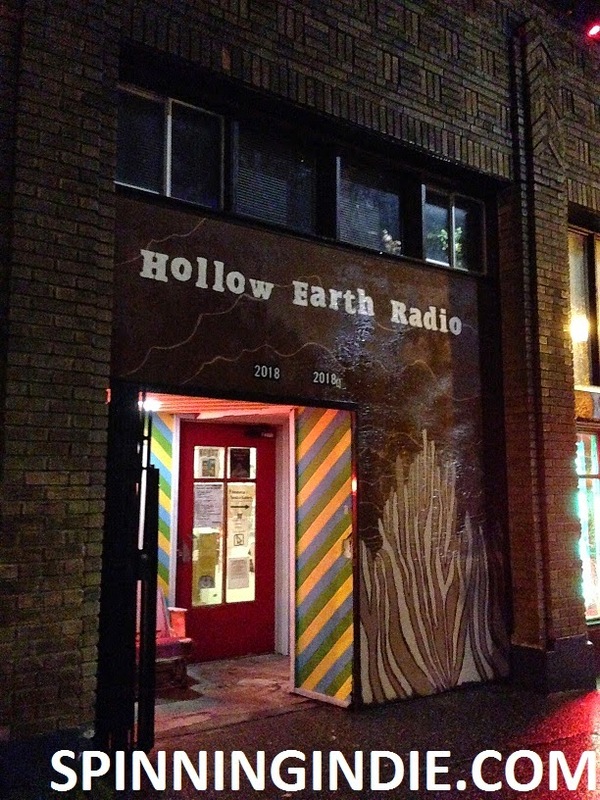 Already an established presence in Seattle (it's been around since 2007), Hollow Earth has a full schedule of shows and also puts on an annual music event called the Magma Festival. Read my full story on Radio Survivor. I was busy touring radio stations in Seattle last fall, seeing a total of five over the course of a few days. 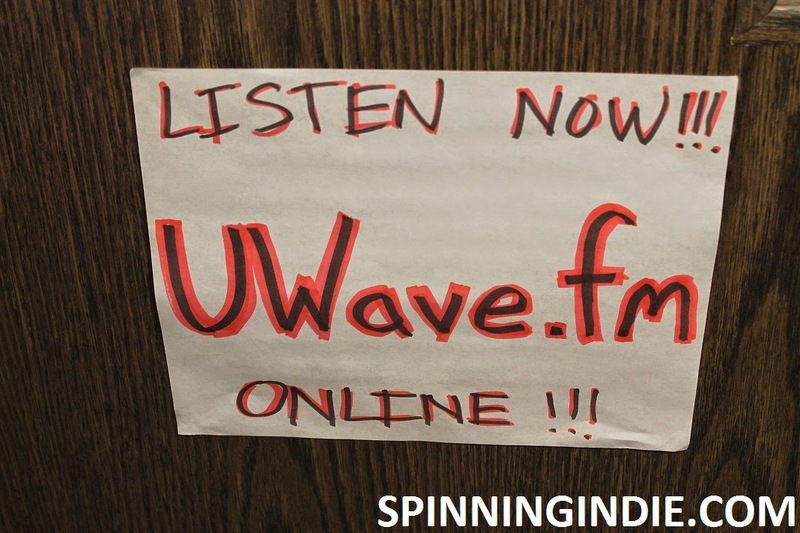 My third radio station visit on October 22, 2014 was to University of Washington, Bothell's internet radio station UWave Radio. Granted a new low power FM (LPFM) construction permit last year, the college radio station is anticipating tremendous growth after it begins broadcasting terrestrially. Sunday, January 18, 2015 was the 4th anniversary of the shutdown of the 90.3 FM signal for University of San Francisco's college radio station KUSF. On that occasion, I decided to visit KUSF-in-Exile (now also known as San Francisco Community Radio) and catch up with one of my favorite DJs there. 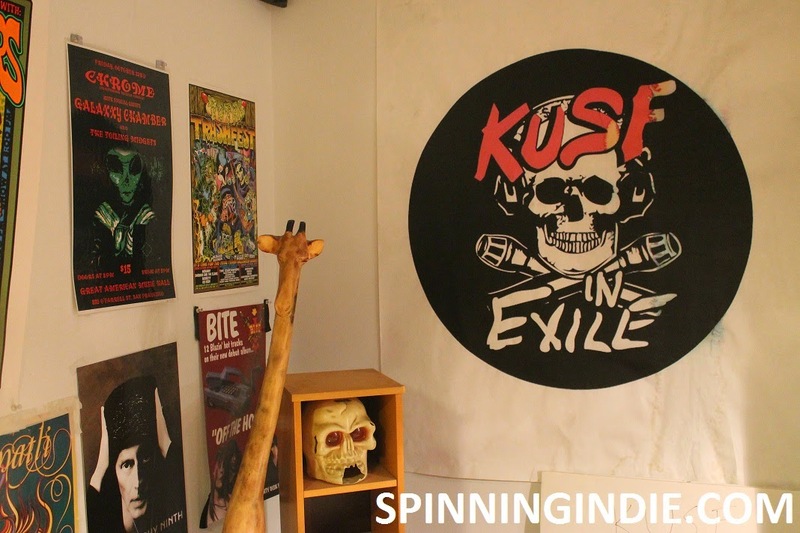 Made up of some KUSF alumni DJs as well as newer community members, San Francisco Community Radio operates its streaming radio station from a studio far from the University of San Francisco campus. With hopes of obtaining a new low power FM (LPFM) license, it's been chugging along with not only radio shows, but also regular events around the city. While in Seattle last October, I visited 5 radio stations. 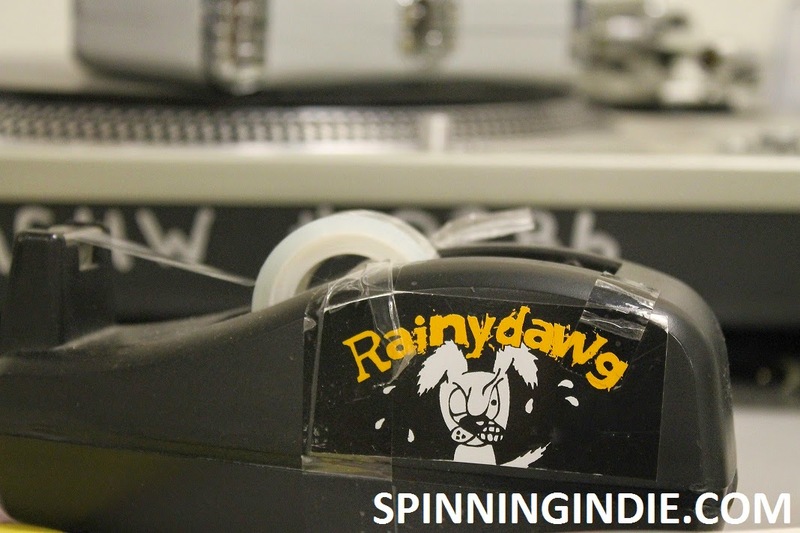 My first stop was to public radio station KEXP and following that, I ventured to Rainy Dawg Radio at University of Washington. The online-only station launched in 2001, after college radio station KCMU (now KEXP) left campus. Read my full report on Radio Survivor and view a complete list of all of my radio station field trips here. While visiting Seattle for the College Broadcasters Inc. (CBI) conference in October, 2014, I was able to tour 5 different radio stations, including public radio station KEXP. 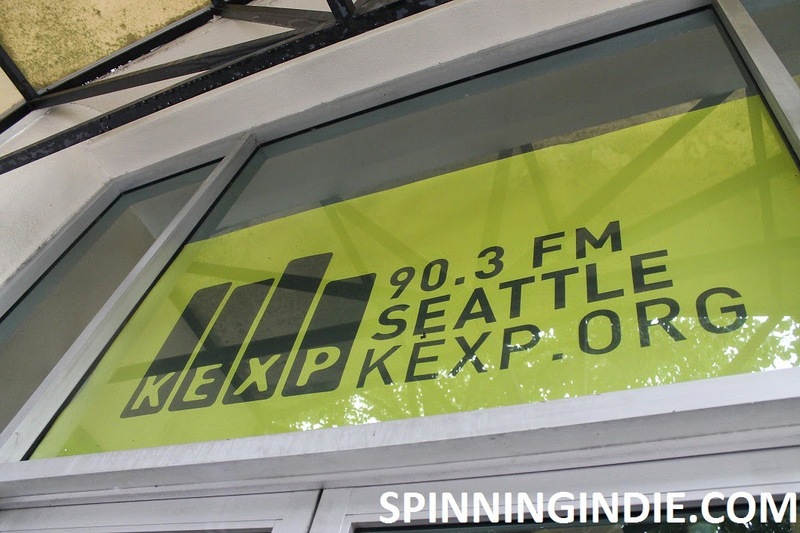 Formerly a college radio station (KCMU) at University of Washington, KEXP is now an independently owned public radio station focused on music.